​​To provide the teacher with a complete science unit and/or to reinforce a classroom's existing studies. 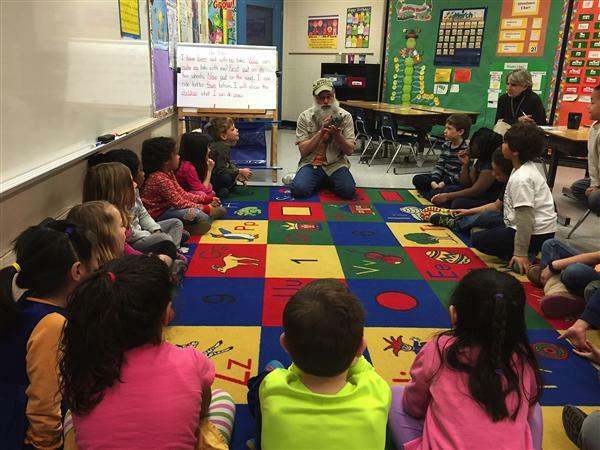 "Animal Friends" offers young learners an introductory look at the major vertebrate groups. 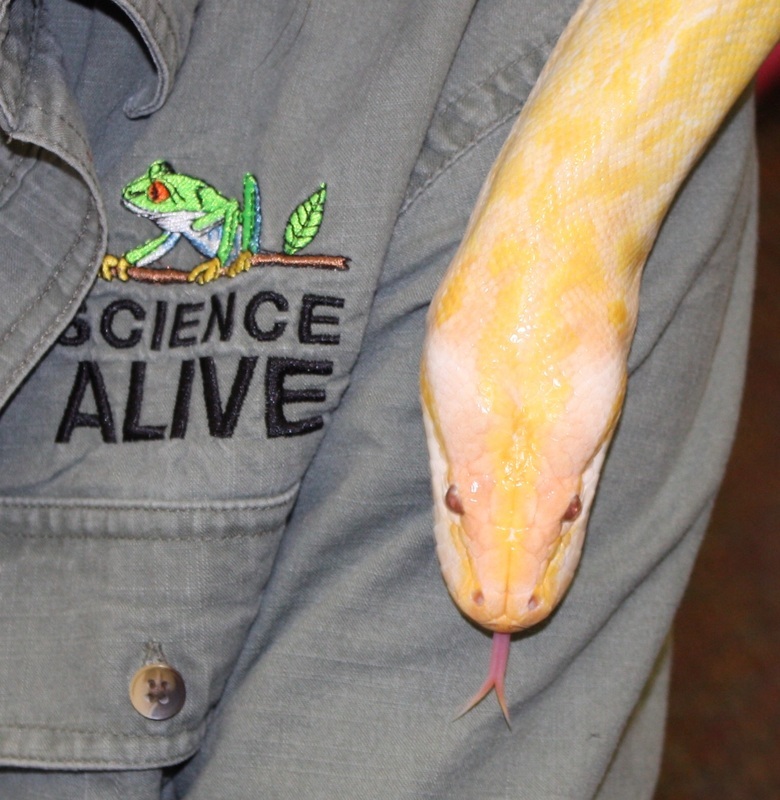 Students will experience individually hands-on amphibians, reptiles, birds, and mammals. "A perfect introduction to the world of animals. 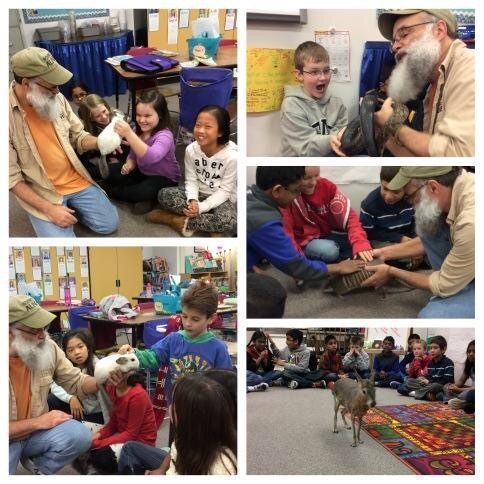 Your students will meet an array of critters. 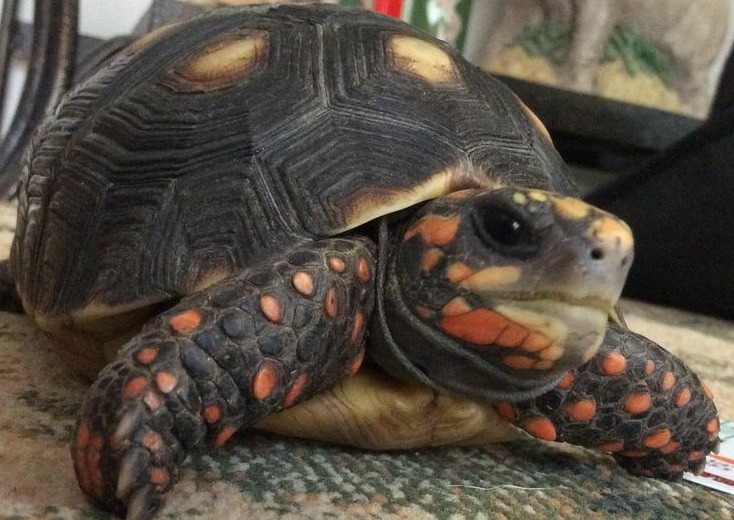 Expect live parrots, turtles, snakes, frogs, chinchillas, and more!" 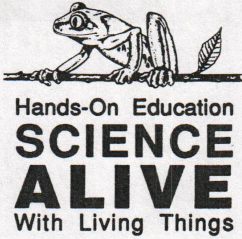 Please feel free to contact Science Alive for more information about "Animal Friends" and how it can enhance your life science curricula. Meet the world's softest mammal: the chinchilla! On the floor and at eye level.